If you want to do more scuba diving and have more fun sharing what interests you – that’s what teaching speciality diver courses is all about. The best way to learn how to make your speciality diver courses really special is to take a speciality instructor course with our PADI Course Director Kim Langridge. Speciality instructor courses provide teaching tips and hands-on experience that you can implement immediately. With 25 standard PADI Speciality Diver courses, and numerous distinctive specialities, you have lots of choose from – so get going. All PADI Instructors will benefit from taking speciality instructor training courses, especially those who are ready to step up to the Master Scuba Diver Trainer (MSDT) rating, which requires at least five PADI Speciality Instructor certifications. 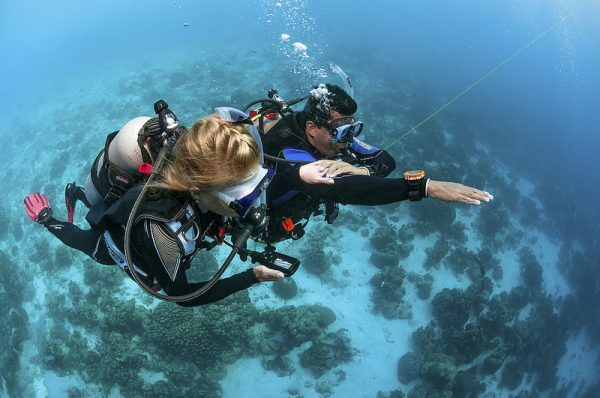 PADI Assistant Instructors, instructor candidates in training, and PADI Divemasters are eligible to enroll in certain speciality instructor courses. Some specialities have additional pre-requisites and entry requirements –contact Island Divers for further information. You will learn new techniques to add to the experience you already have in a speciality area and have fun fine-tuning your skills and teaching methods. In addition, you will get great ideas for marketing your speciality diver courses.